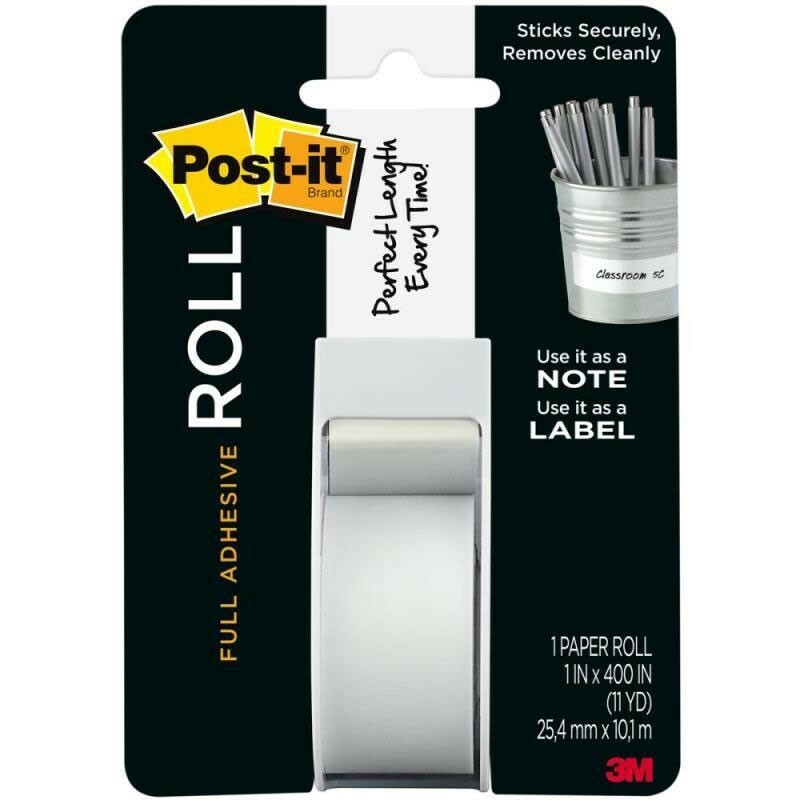 This Super Sticky adhesive roll sticks securely and removes cleanly. Get the perfect length every time. We love to use if for holding our thin dies in place. Try it, you'll like it. Also can be used for a note or label.